I still have yet to see Texas Chainsaw 3D, but the trailer didn't impress me enough to spend my time or money on it. It did fairly well without my money though! I'm a fan of the first film, but none of the sequels or remakes match the horror and awesomeness of the original. 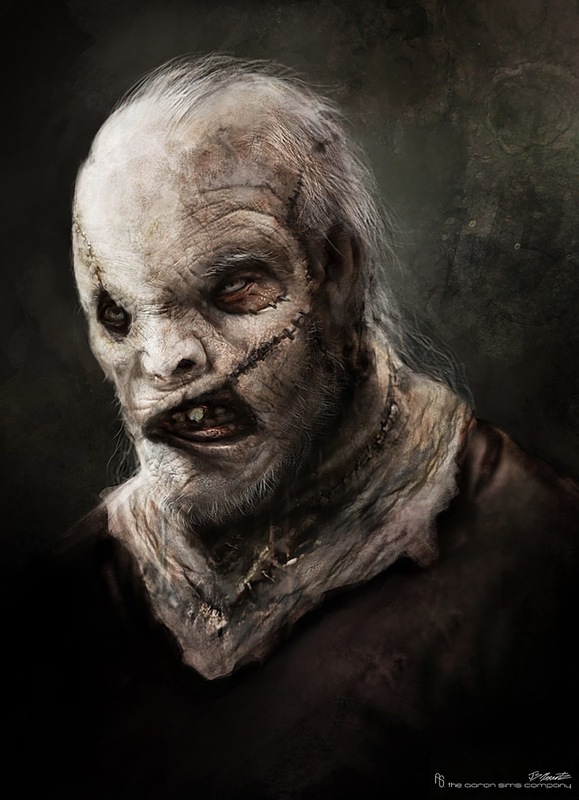 Here's a cool series of concept art for the film though from creature artsit Jerad S Marantz that shows us some other designs of what Leatherface could have looked like in the film. Look them over, and if you saw the movie, let me know if you liked it or not!